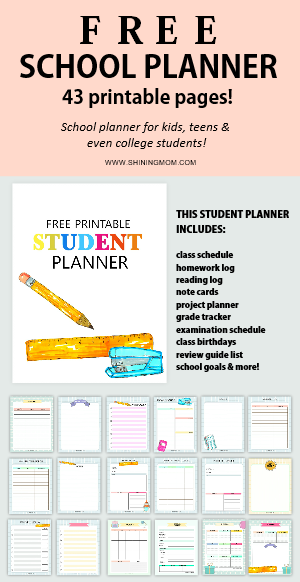 FREE Planner for September: Print Yours Today! 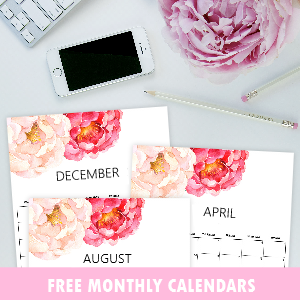 I am dropping by quickly today for your free planner for the month of September. It’s going to be another new month and another fresh start for all of us! Let’s make it amazing one. Shall we? Come plan it ahead with me! 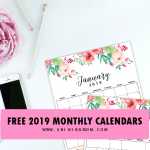 It’s the time of the month again that I release your free planner for the next month. And this, I must say, is one of my favorites! 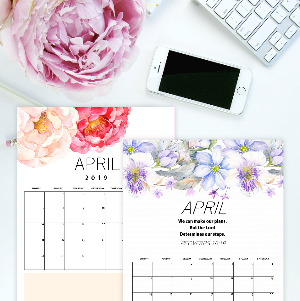 I love creating monthly planners because I love using a freshly designed one each time! I don’t know about you, but the whole idea of holding a new planner for the new month thrills me. 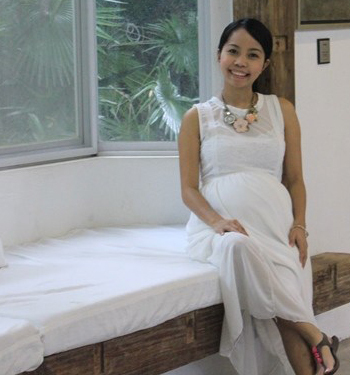 It gives me this thrilling feeling of a fresh start that’s full of big ideas and new opportunities! 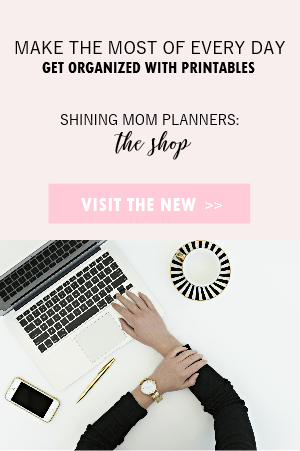 And if you’ve been following the Shining Mom blog, you know for sure that I do release a freshly designed planner each month. 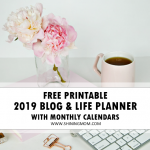 I designed these planners to organize my life and my blogging schedules. They’re working for me perfectly, and most of y readers say, they’re working well for them, too! 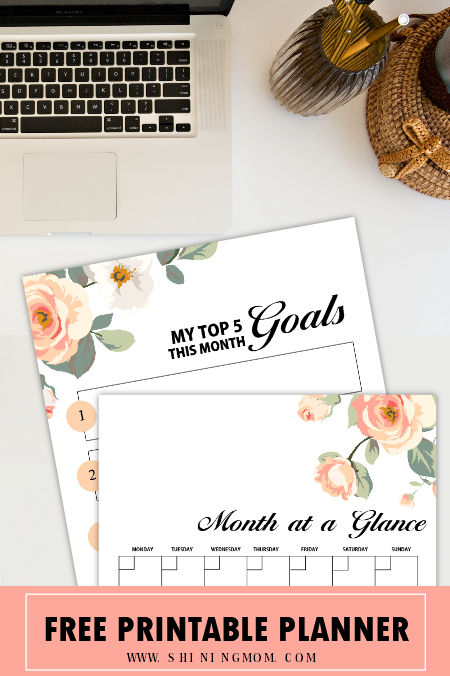 This month’s planner design comes in rustic peach florals. I incorporated graphic elements from Design Cuts in designing the pages. 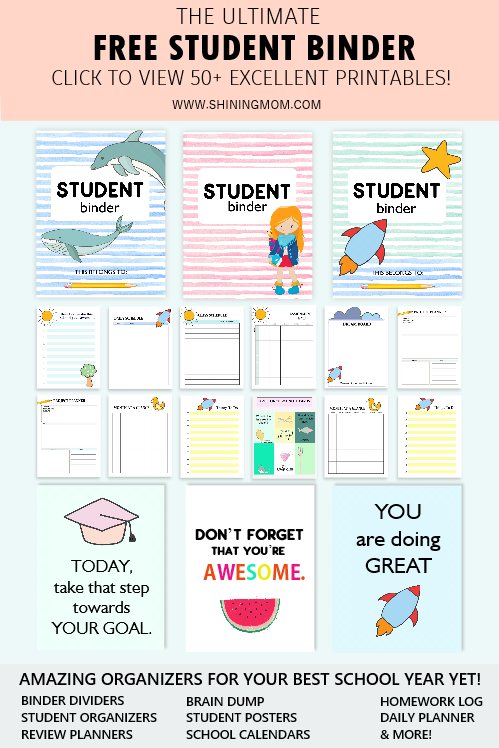 Here, take a sneak peek to some of the pages I included in your download. Blissfully lay your plans every day all through the month of September. 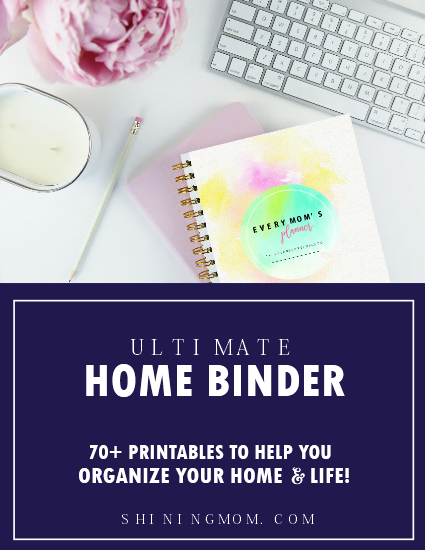 This sweet and clean page will help you do that! Identify your priorities for the month and write your daily action plans to achieve them. Here are the truly amazing layouts that will help you do your planning! 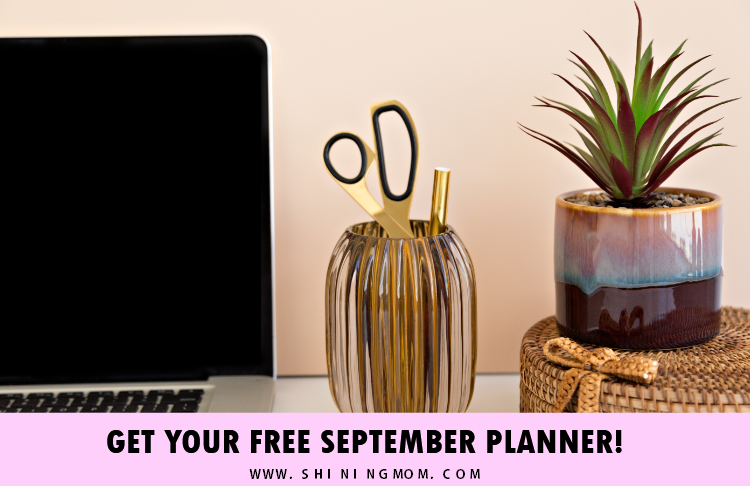 There are actually 7 monthly planning pages included in this free September planner that are all for free! 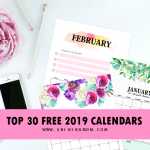 And of should you be needing the dated September calendars we have, you may hop over to this post for your calendar freebie. 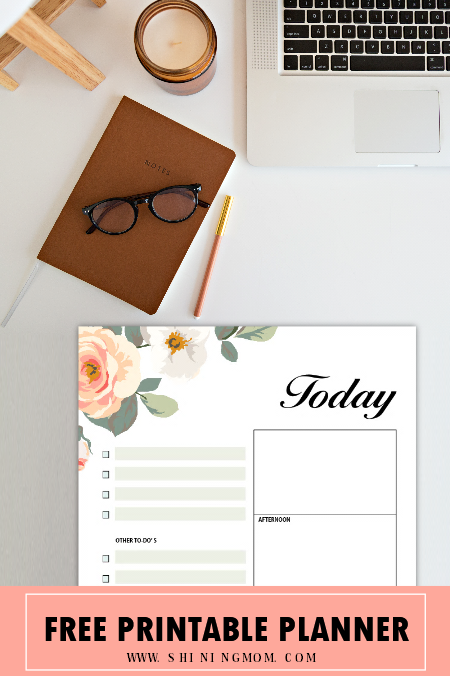 Ready to print your planner? You may snag your copy HERE to receive the file instantly! 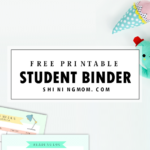 If you haven’t signed up for the Shining Mom mailing list yet, please do so right over here to receive weekly freebie updates from me. Have a truly beautiful and productive September, friends! Thank you for stopping over at Shining Mom today! 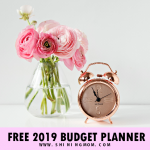 « The Ultimate FREE Planner 2019: Design a Life You Love! Thank you so much! This planner is so beautiful!